I have a collection of ikea Teadfri Smart plugs and Amazon echo. 2nd generation devices. They tend to overlap other sockets in a wall outlet. 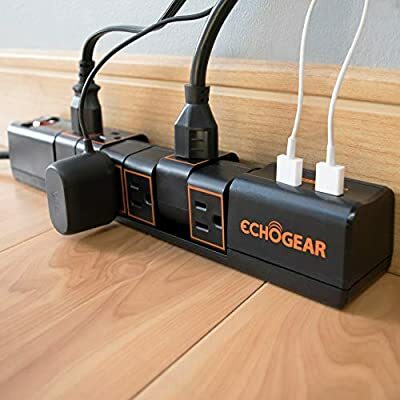 Long story short these devices need to be powered behind night stands so I’m looking for power strips that have outlets that are spaced widely. Bought in a pack of five or 10, they typically cost less than three dollars each. 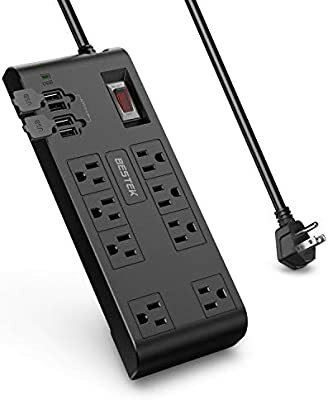 I’m using a few of these that work for me… They do have a surge protector but the cost is still fairly low. BTW, if you’re OK with the aesthetics and the price, the following vertical multiunit tower is great. ETL listed, grounded, really convenient for USB charging. It’s a much more expensive solution, but it solves multiple problems. We have one in the guestroom on the nightstand and everybody asks about it. There are a lot of cheap knock off‘s that are not fire safe, so make sure you get one that is ETL or UL listed. 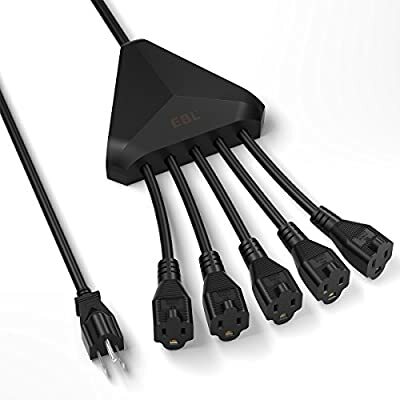 See I actually use those with my power distribution unit in my switch rack for my home network for some reason I didn’t even think about using these for these stupid wall warts. That’s why it’s good to have a community like this… to scrape the rust off my old brain. Heading off to Amazon to order a 10 pack of him in looking for decent surge suppressors with USB chargers Built-in. At like to find one that has at least 3 USB ports. 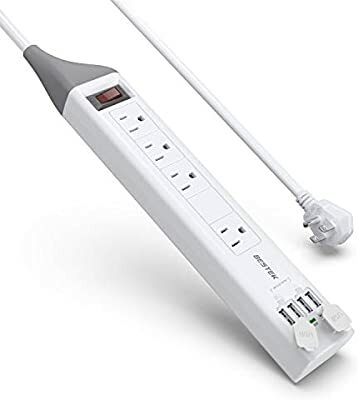 Yeah I think I might have found the strip I need it’s a 4 port Bestek UL listed with 4 USB ports. I think I have my issue solved. 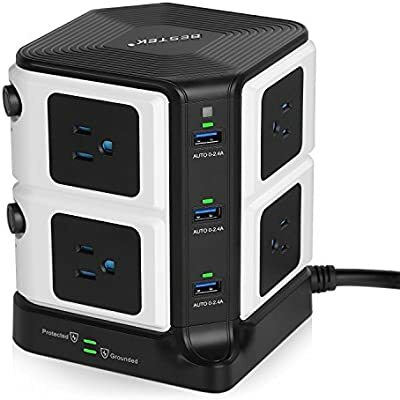 Link plz: 4 port Bestek UL listed with 4 USB ports. I am having trouble finding the listing again… WIll post once I find it, if for no other reason I am wanting it myself…! If you find one please post it too! As far as I know, Bestek Devices are ETL listed, not UL listed, but they are equivalent safety standards. OP, post the link plz. Sorry if I didn’t state my intent clearly enough. Let me clarify. I have a collection of Ikea Tradfri smart outlets, which are honestly painfully large, but from what I have seen most smart plugs / outlets are really too big to play nice with other outlets. My application is for the master bedroom, and the guest bedroom I have 2 night stands that I need to provide power for the following items. #1. Table lamp. This is controlled by the Tradfri. #2. Medical devices. I am 50, and younger than most of our generation in the family. There are a LOT of CPAP machines and the like to be powered. #4. USB charging ports for phone, bluetooth headset, and Fitbit. 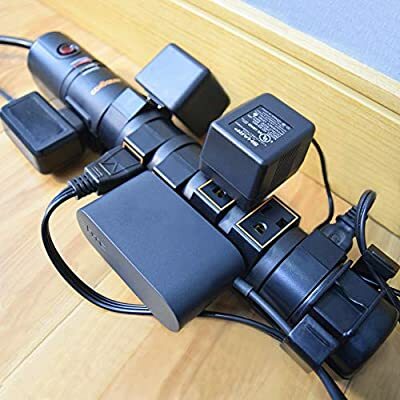 The concept is I want to attach a power strip / surge supressor to the back side of each night stand, and route the power from there. I don’t remember seeing a black one like that. 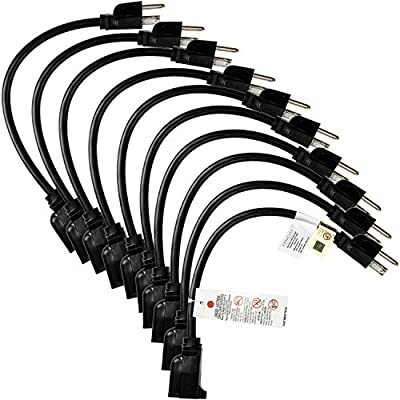 One of the “Amazon’s choice“ models is similar but with eight sockets.